Check out Women’s Triathlon Shorty Wetsuits online range at Justwetsuits. Women’s shorty is specifically designed for the most comfortable, lightweight racing experience. 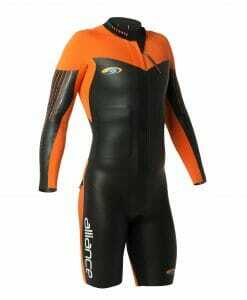 The Shorty Wetsuit is great for most water sports & summer triathlon races.